Here at Helvellyn Consulting we specialise in helping you effectively market your holiday business across the UK, but especially in Cumbria and the Lakes. We own several holiday cottages ourselves and have designed and optimised a number of websites for local Hotels, B&Bs, holiday cottages and attractions. 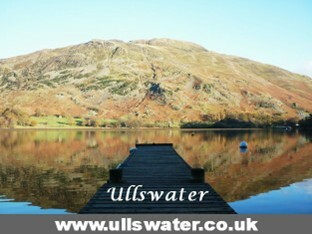 We also have also developed a number of lake district websites designed to showcase some of the best in Cumbrian holiday properties. & attractions. Costs are obviously based on the sites you choose and most of our web and business clients get adverts as part of our general service.